Nick Jonas says married life has been "amazing" so far, as he says it is an "incredible thing" that has made his life "way better". 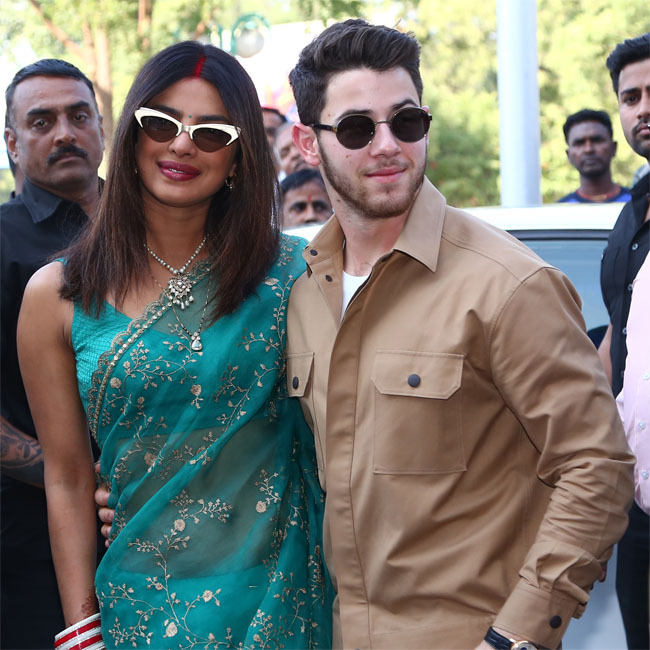 The 26-year-old singer tied the knot with 'Quantico' actress Priyanka Chopra late last year, and has said he's loving being a husband so far, as he says it's an "incredible thing" that has made his life "way better". Speaking about how he and Priyanka support each other emotionally, the Jonas Brothers star said: "Well, I think that we both obviously look out for each other in every way that we can. And I think as we're continuing to navigate married life together, we're figuring out exactly what and how we can be the best support for each other. And so far, it's been amazing and having that partner, that life partner, is just an incredible thing and makes everything way better. So, I'm just hopeful that I can continue to be a good partner to her and whether that's emotional or physical health, I want to be that teammate in everything." Nick recently announced he is reuniting with his older brothers Joe and Kevin Jonas to revive their band the Jonas Brothers, and says he's "anxious" but "excited" to get back out on the road, especially now that all three of them are adults with their own families and partners. When asked by Huffington Post what tour will be like now that there's children and partners involved, Nick said: "I think it will be a lot of fun. I don't know what it will look like. Part of what makes it so exciting to us is that we've all had these experiences over the years, whether together, or now solo, or Joe would do with DNCE. And suddenly these things that we've done before have become brand new again. Just by way of coming back together, we're adults now. We obviously all have our families and seeing what that would look like in this modern era is just really exciting. And I'm anxious to get out on the road and we're building a plan now, so please stay posted."